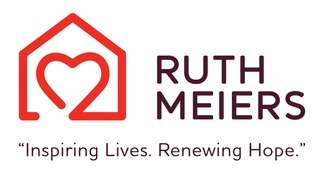 Station West in Mandan is hosting a fundraising event for Ruth Meiers on Saturday, January 21st from 11:00 AM to 10:00 PM. Ruth Meiers will receive 10% of the proceeds and all tips for the day, to support Luke's Kitchen and other Ruth Meiers' programs. Sign up now to volunteer and support this event! Our purpose is to provide direct and collaborative support to those in need of essential services, education, and guidance.